Everyday of the year is a holiday or day of observance for something. 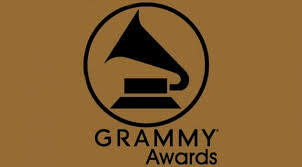 Today is observed for The Grammy awards. It’s a day reserved for music appreciation. For a respect that writers, singers, and producers have worked for and see recognition. I have so many favorites this year. 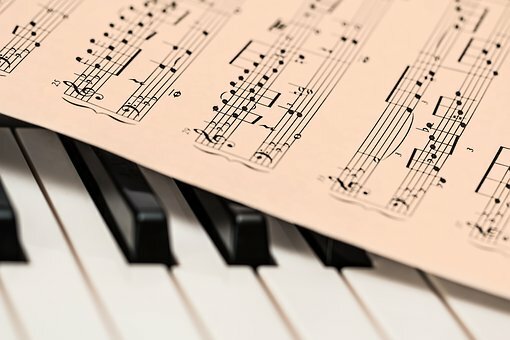 As a writer, I love the lyrics of music, the beat of a great song, and the message it can convey. There are some powerful artists this year. Will you be watching? Who are you rooting for? I am rooting for Julia Michaels as best new artist. Each one has a song whose lyrics speak to me.